[PDF] Theory of Public Finance in a Federal State | Free eBooks Download - EBOOKEE! Description: This book gives a new answer to the old question about the optimal degree of fiscal decentralization in a federal state. It shows that fiscal decentralization is a method to disclose the preferences of currently living and future generations for local public goods, to limit the size of the government, and to avoid excessive public debt finance. While the allocative branch of the government benefits from fiscal decentralization, it is difficult to obtain a distribution of incomes that differs from the outcome that the market brings along. 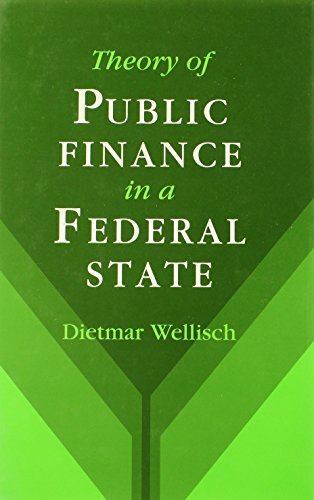 No comments for "[PDF] Theory of Public Finance in a Federal State".